For 13 years, GlutenSmart was an online store powered by Yahoo Small Business. 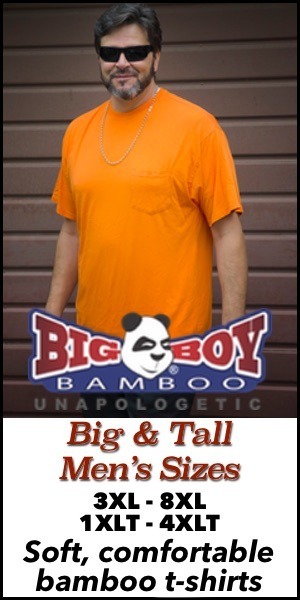 Yahoo Merchant Solutions is a great solution for any large or small web store. In 2012, GlutenSmart.com was converted from an online store to the WordPress platform. The Genesis Framework empowers you to quickly and easily build incredible websites with WordPress. Whether you’re a novice or advanced developer, Genesis provides you with the secure and search-engine-optimized foundation that takes WordPress to places you never thought it could go. With automatic theme updates and world-class support included, Genesis is the smart choice for your WordPress website or blog. I have been amazed at the professionalism of Copyblogger Media, LLC, the company behind the Genesis Framework. Not only were they able to help me make the decision to switch to WordPress and the Genesis Framework, when I did switch, their tech support team was always available to get us through the conversion. 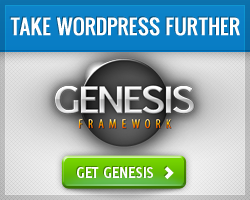 If you want to take your WordPress blog to the next level, I highly recommend the Genesis Framework. Before the conversion to WordPress, GlutenSmart.com already had over 600 pages of content about the gluten free lifestyle.This included over 500 product pages and over 50 articles we had been writing since 2005. We needed a very powerful WordPress Theme that could easily handle the existing pages as well as anything else we created. This is why we chose the News Child Theme which sits on top of the Genesis Framework. It’s one thing to have great people working to create great content to help you live your gluten free lifestyle, its another thing to have people find that great content in Google, Yahoo and all over the Interwebs. That’s why we use Scribe by Copyblogger Media. Scribe shows you the language searchers use before you begin to write. Once your content is created, Scribe reveals other profitable keywords. 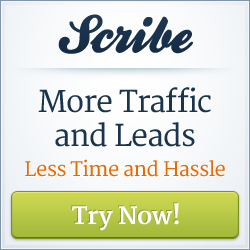 Scribe analyzes your natural, reader-focused content, and tells you how to gently tweak it to spoon feed search engines based on 15 SEO best practices. Scribe helps you build back links, crosslink the content within your own site, and identify influential social media users who want to share your stuff.